All businesses in this tough and crowded economy should really need to come up with anything which could immediately captivate the interest of potential clients, something that is going to encourage the prospective customers to pay attention to your products or services without having to be irritating. The ideal way to make this happen would be to take advantage of advertising resources which are well-designed. You could begin by creating creative business cards. Perforated business cards would really attract attention and would create a lasting impact as opposed to other ordinary cards. A perforated business card can be tear off because it has a row of holes which makes a part of it ripped off easily. The advantage of designing this type of card is that it is easy to separate for your clients and prospects. 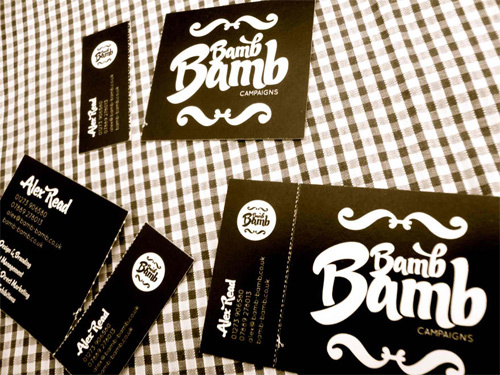 Here are the 30 Interesting Perforated Business Card examples to enhance your company’s exposure. If you are looking for ways on how to make your business card get noticed better check out these professional and creative business card designs to gain some great ideas. We hope that you will like this collection. Have a great time browsing! Designed by: Charles S. Anderson design co. Which of these perforated business cards really stand out from the rest? Please share with us your responses in the comment section below. Ticket is made of card that’s why you included it in your lists of samples right? I like in this list,the cards that has the peeling style like the design of Awesome business card on a cheap.It’s amazing!it’s like you will expect a surpise from the crad. Creative,I like your ideas.I think this cards are effective to engage your client to have business with your company. The cards designed by Ivam Dilberovic is very colorful. I love to collect tickets,every time I went to movie theater or to some place that gives this kind of card ,I keep it because it gives me an explainable feelings.That’s why I love your post today and I want to have this collection.